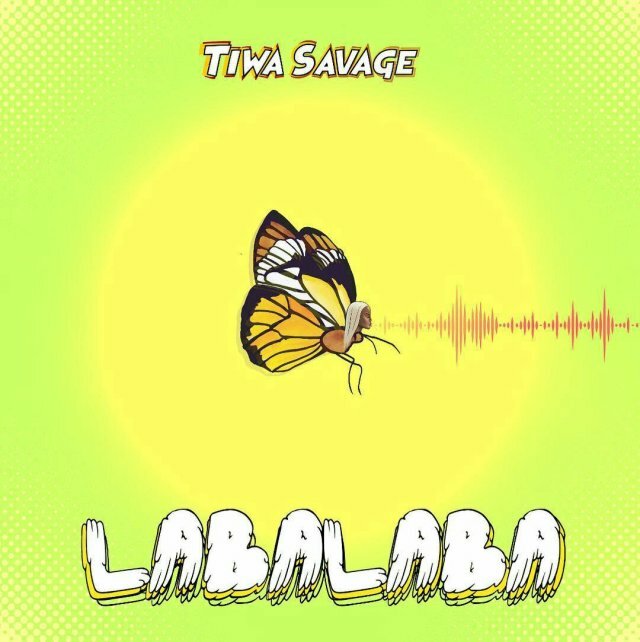 Tiwa Savage has released a brand new tune titled “Labalaba”. Mavin First Lady, Tiwa Savage has just dropped her 3rd single of the year within the space of two months. Tiwa Savage has released a brand new tune titled “Labalaba”. Mavin First Lady, Tiwa Savage has just dropped her 3rd single of the year within the space of two months. The songstress recently blessed us with ‘Tiwa’s Vibe‘, a song that is still trying to get its way into the hearts of many and now she drops Labalaba. Tiwa Savage had an amazing 2017 following the success of her Sugarcane EP which had the chart busting tune ‘Ma Lo’ featuring Wizkid on it. Following the EP were 5 videos for each of the songs on the extended play. Earlier in the year she dropped ‘Get It Now‘ remix featuring American pop singer, Omarion. Labalaba is a high tempo song that would definitely get you pumping all through the day.